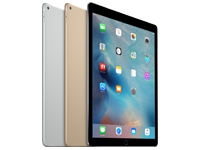 "Pros: Great quality material, hard top and very responsive, bottom sticks well and prevents unwanted movement. Cons: Have had to buy a new one every 12-18 months as surface becomes too dirty and do..."
"Great, does what I wanted it for. "Excellent. Larger size and relatively thin profile allows freedom of movement. The hard surface has very low resistance and is easy to clean with a screen wipe. I use with my home office computer so..."
The G440 is sent ready to use. 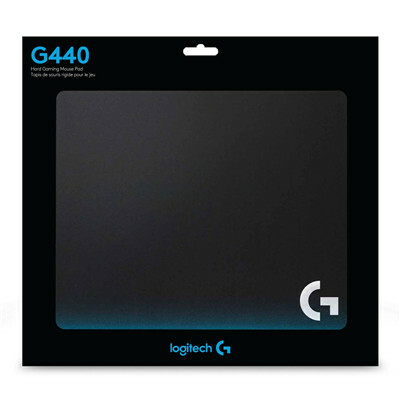 With other mouse pads the package creases and needs to be flattened out, with the G440's hard material it comes ready to use from the box. The material is rubber on the base helps keep it in place and the consistent surface material gives great mouse movement. 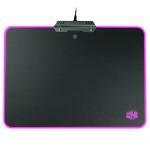 The material also makes it easier to clean where cloth mousepads can become a problem. 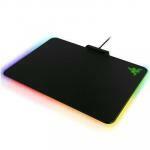 The price you pay makes it ideal for serious gamers who are looking for the very best in every aspect of their periphals and this will help unneccasry upgrading of lower quality mousepads as they start to wear and tear. Pros: Great quality material, hard top and very responsive, bottom sticks well and prevents unwanted movement. Cons: Have had to buy a new one every 12-18 months as surface becomes too dirty and doesn't clean well. 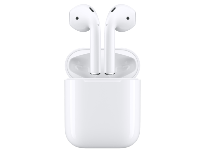 Retail is a bit pricey but worth buying on sale.Pros: Great quality material, hard top and very responsive, bottom sticks well and prevents unwanted movement. Cons: Have had to buy a new one every 12-18 months as surface becomes too dirty and doesn't clean well. Retail is a bit pricey but worth buying on sale. Great, does what I wanted it for. Would recommend to anyone with an optical Logitech mouse. Looks great if black with blue trim is your deskspace theme, and the mousepad is big enough for fairly large mouse movements, which is great for gaming. I use the G402, and was not prepared for how sensitive it would be. Once I turned down some of my game and windows sensitivities, I would say I'm very comfortable with using my mouse and my in game aim.Great, does what I wanted it for. I use the G402, and was not prepared for how sensitive it would be. Once I turned down some of my game and windows sensitivities, I would say I'm very comfortable with using my mouse and my in game aim. Excellent. 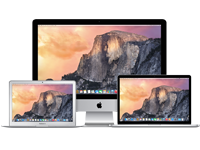 Larger size and relatively thin profile allows freedom of movement. The hard surface has very low resistance and is easy to clean with a screen wipe. I use with my home office computer so it gets 8 hours of duty or more each day.Excellent. Larger size and relatively thin profile allows freedom of movement. 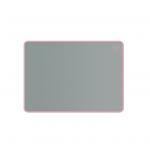 The hard surface has very low resistance and is easy to clean with a screen wipe. I use with my home office computer so it gets 8 hours of duty or more each day. Nice and big. Worked great with my Logitech gaming mouse, which had settings included for this surface. It has a much nicer looking solid white G logo on it in roughly the same position as the blue lined one in the product shot.Nice and big. Worked great with my Logitech gaming mouse, which had settings included for this surface. 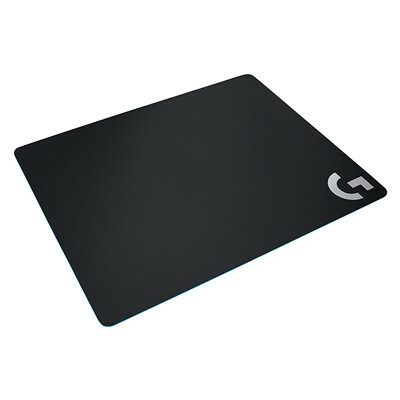 It has a much nicer looking solid white G logo on it in roughly the same position as the blue lined one in the product shot. Awesome and very accurate. Easy to keep clean. Great grip pad on the back. Never slips un tense gaming moments.Awesome and very accurate. Easy to keep clean. Great grip pad on the back. Never slips un tense gaming moments. Excellent mouse pad, glad I picked this over the other hard mouse pads they had. Mouse feels incredible, gliding over it effortlessly.Excellent mouse pad, glad I picked this over the other hard mouse pads they had. Mouse feels incredible, gliding over it effortlessly. Absolutely great mouse pad, using one for work. Very smooth and glides with precision. Hard surface makes it a joy to clean and wipe. The durability of the pad would be a key point in my opinion. Great investment for any skilled gamers like me.Absolutely great mouse pad, using one for work. Very smooth and glides with precision. Hard surface makes it a joy to clean and wipe. 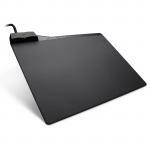 The durability of the pad would be a key point in my opinion. Great investment for any skilled gamers like me. 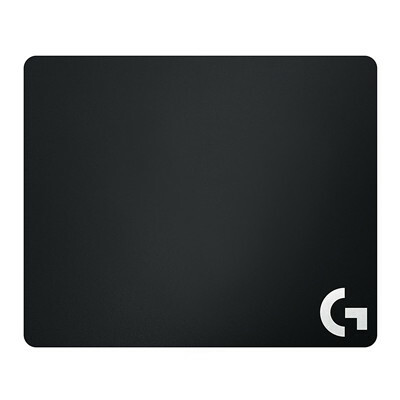 PADLOG2455901 Logitech G240 Cloth Gaming Mouse Pad 30+ $16.98 +GST$19.53 inc.
PADLOG2455902 Logitech G440 Hard Gaming Mouse Pad 30+ $29.25 +GST$33.64 inc.
PADLOG3046249 Logitech G640 Large Cloth Gaming Mouse Pad 30+ $27.88 +GST$32.06 inc. 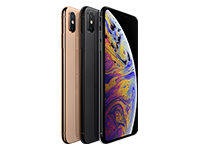 Normally: $38.26 Normally: $44.00 $29.25 ex. $33.64 inc.